I wrote about this company before: link, link, link, and link. 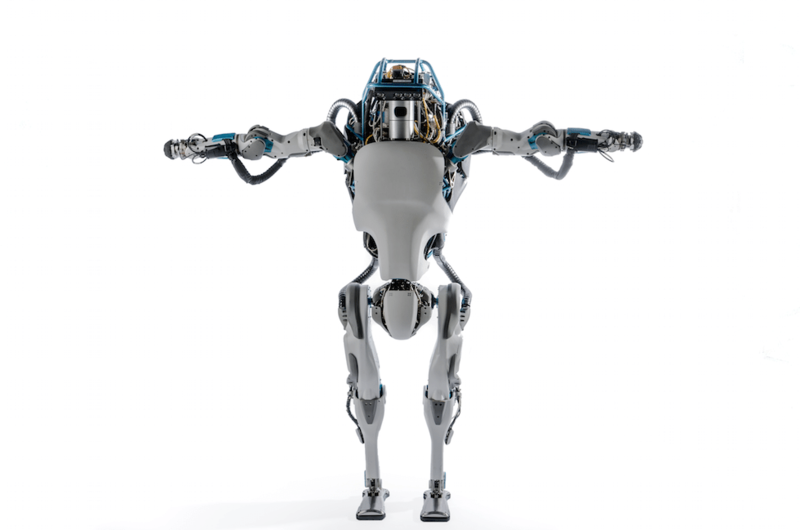 What can I say… Boston Dynamics and everything they do is simply amazing! This entry was posted in AI, artificial intelligence, machine learning, deep learning, Amazing technology, data, and people, Computers, Robots, robotics, intelligent machines, singularity and tagged Future robots, intelligent machines, Robot, robotics, Robots, singularity. Bookmark the permalink.